Large 5 inch lens and 2X power. 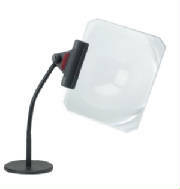 Hands free page magnifier for reading. Lens Size: 8.5" x 10.5". Lens Power: 2X to 4X. 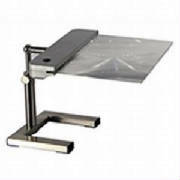 3X Full Page Magnifier Hands Free. 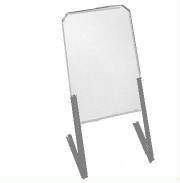 Full Page Magnifying Sheet/ Goose-neck. 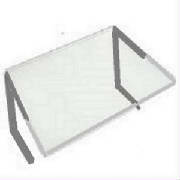 Clarity full page desk magnifier with base. First quality fresnel lens magnifier. Lens Power: 8 Diopters (2.5X Plus). Lens Size: 6.5 " Round. Excellent for hands free reading. 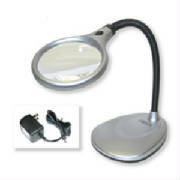 2x LED desk magnifying glass with light. 4 inch crystal clear acrylic lens.